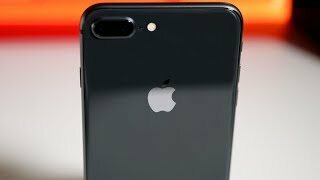 Looks like Apple played it safe this year with the Apple iPhone 8 Plus as there are no major visible changes in the new phone. The phone has been officially announced and will be here soon. 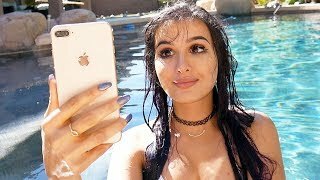 To find out what to expect and the Apple iPhone 8 Plus Dubai price, keep reading. 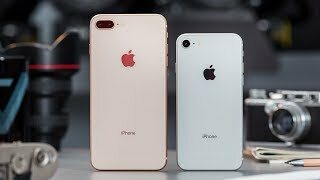 It is difficult to tell the difference between the new iPhone 8 Plus and old iPhone 7 Plus at first glance as they look almost same. However, there is a difference in material as the back side is now made of glass like Samsung Galaxy S8 or new Samsung Galaxy Note 8. The phone didn’t go bezel-less and it’s the new iPhone X that will be rocking a bezel-less display. It’s the same screen size we get which is a 5.5-inch screen showing the same 1920 x 1080 pixels resolution and 401ppi of pixel density. All the old features are still there like 3D Touch display and IP68 rating for dust and water resistance. There are almost no changes in dimensions and thickness as well. Apple made some big changes in its phone cameras last year but its looking the same on paper this year. The rear camera is a combination of two 12-megapixel cameras and the front one is a 7-megapixel camera. However, OIS is now a feature included in both the rear cameras and it’s capable of capturing 1080p videos at 240fps. The portrait mode is not limited to rear camera anymore and there is a new studio lighting feature that allows you to play with the lighting of a picture in real time and also after you are done taking the picture. It will be interesting to see how these features work after the Apple iPhone 8 Plus release date UAE. For now, there is the LG G6 and Sony Xperia XA1 Ultra that you can try. These are slightly more cheaper compared to the Apple iPhone 8 Plus Dubai price. 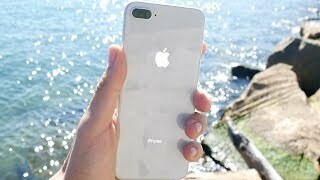 The new iOS 11 is almost here and to make sure users get to enjoy a smooth and fast iOS experience, the upcoming Apple iPhone 8 Plus will show up with the new Apple A11 Bionic hexa-core processor. There is no microSD card slot and 3.5mm jack as usual and this time, there won’t be a 128GB storage version as well which leaves us with 64GB and 256GB versions only. The size of the battery is still a mystery but it will support wireless charging for the first time and will support fast charging as well. Users will be able to get up to 50% charge in just 30 minutes. Other notable features include: Augmented Reality support, Bluetooth 5.0, NFC and Apple Pay. It’s easy to guess that the Apple iPhone 8 Plus will be expensive and there are no surprises waiting here. 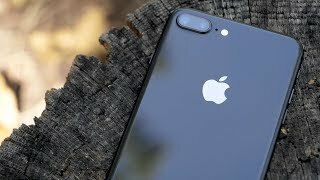 The starting price of the Apple iPhone 8 Plus will be AED 2900 . 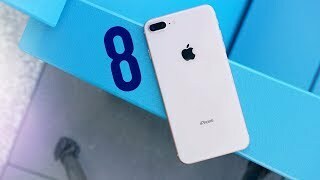 It’s already available for pre-order which means the Apple iPhone 8 Plus release date UAE can be expected soon in September or October, 2017.
iPhone 8 Plus Review: All You Need To Know! 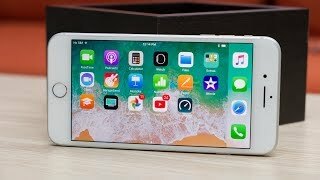 iPhone 8 Plus Review with Pros & Cons Great But Boring!